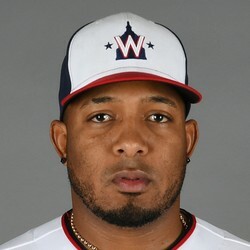 Fernando Abad has been traded to Boston pending the completion of a medical review, Jon Heyman of MLB Network reports. The Twins will receive pitcher Pat Light, the St. Paul Pioneer Press reports. Abad will give the Red Sox some depth in the bullpen and a much needed left-handed setup pitcher. He will not get any save chances but could be a solid source of holds for any fantasy leagues that count that stat.